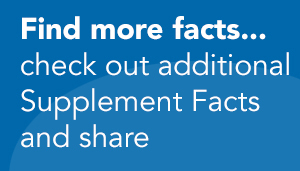 You may have noticed CRN's Supplement Facts series featuring information on changes to the Supplement Facts label. Now, CRN has a microsite devoted to consumer education to support its Label Wise campaign. Check it out here: www.BeLabelWise.org. 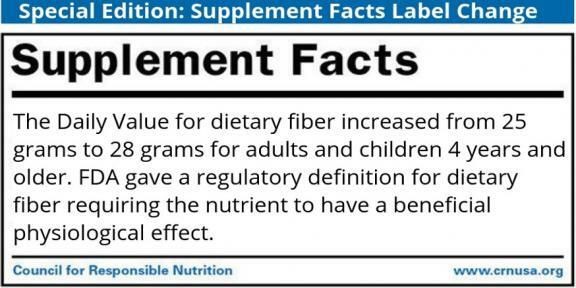 LABEL CHANGE FACT: The new Daily Value for added sugars will be 50 grams, an amount representing 10 percent of the daily 2,000 calories recommended for many adults.